Looking for a camera to learn on. I've decided to pick up photography as a hobby because I enjoy taking photos and I think that I've taken some pretty good ones over the past few years. I'm currently using my phone's camera which is better then nothing, but I'd like to get something that will take better photos and I can learn how to take photos manually instead of always using the auto settings. Do you guys think that would be a good camera to learn on? If not is there something better for around the same price? Re: Looking for a camera to learn on. If you are looking for a compact digital camera then I would strongly recommend a camera from brands such as Canon and Nikon They make good compact cameras but you would have to be willing to pay a bit more than the price of the Sony. Amazon usually does some good deals with tech. Funnily enough, I'd bet the Sony he linked would be better than either of those. They both have 1/2.3" sensors, vs the APS-C sensor in the Sony. A larger sensor is pretty vital to capturing a good quality image. Depending on your budget (Which could be helpful) but basing on the links that you sent. 2. Buy the Cannon and Nikon adapter (EOS NEX Adapter Ring for Canon EOS Lens to Sony NEX 7 6 5R 5N F5 E Mount Camera | eBay) then hit garage sales for old prime glass that is manual only. You can build a pretty decent setup for a fraction of what a lot of us have put into this addiction .... i mean hobby. I personally find that the Canon Rebel is a cheap and affordable camera which teaches you how to properly use white balances, field depth, ISO sensitivities, etc.. 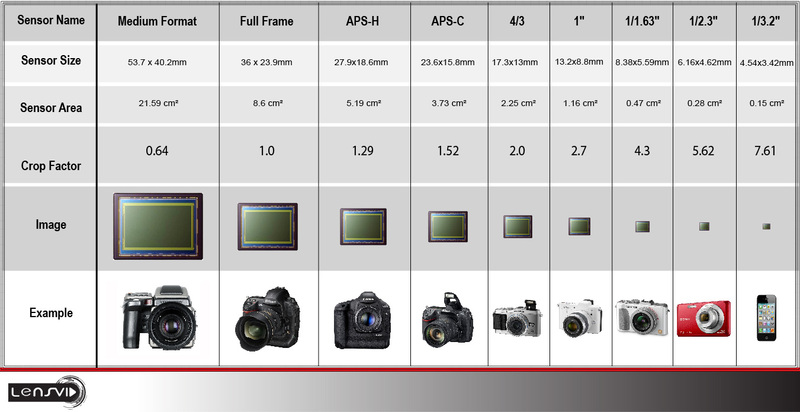 Earlier it was stated that the sensor is what makes the picture, however, this is only partially right as it is the lenses that contribute overall. Canon makes the best lenses in the world with their 'L' series and this can be seen with professional photographers at any pro event. I would recommend starting out with a Rebel, build up your lenses, and then upgrade your camera body. I second this. I do a lot of real estate and marketing photography/videography and I would recommend trying to find a cheap used Canon DSLR. Maybe a t3i if you could snag one for cheap. Start with a basic kit lens. Learning photography absolutely not necessary to have a full frame sensor, thats just ridiculous. An aps-c sensor is just fine. Just have to remember that the focal on your lens is not going to be what you actually get on a non full frame sensor. For example a 50mm is more like an 80mm. Keep that in mind. Start with a body and kit lens. Then depending on what you like to shoot look into a 50mm, wide angle, 70-200mm etc. These lenses can then be carried over to a new camera body when you upgrade. Then look into filters, flashes, etc depending on what you shoot again. MFT is a good choice for learning , but make sure that you have a good mentor that is familiar with them to get you going. While these are all good suggestions, you need to also look at what you want to do with your photos. If you are looking to possibly sell them as stock photos or take photos professionally in some capacity, I wouldn't go for cheap. Canon are great at taking professional type photos, but you have to have the budget for them. If you want to take photos for personal use, then anything you want would be good to learn on, but cheaper doesn't always mean better. Good luck! Depends what you want to learn, depends how far your willing to go, digital is all fine, but to understand a manual shooting you need to taste the film in my opinion. Before everyone crashes here saying its outdated yes it is, but I wonder what did all the masters of photography learn from, digital? I dont think so. If you still stick to digital than dont waste money on expensive stuff, maybe you change your mind in 6 months and you threw it away. Start small dont get overwhelmed, handle the regular 50 mm which is enough for portraits and everyday street photography, if you still like it go 28 mm for architecture and if you still like it go 135 mm to zoom and if you still like it play , play to make photo your own find your style.